For a relaxing holiday, a mobile homes are proposed by the holiday resorts in Saint geniez d'olt. 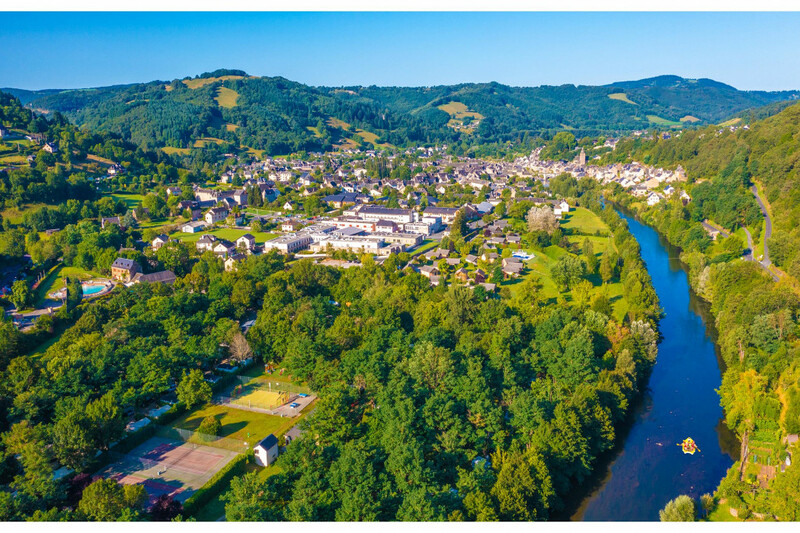 On holidays in Saint geniez d'olt in this residence, kids will enjoy the activities at the children's club and the entertainments. For cheerful holidays in a holiday residence in Saint geniez d'olt, chill out while having a swimming in the swimming pool of the selected residence. 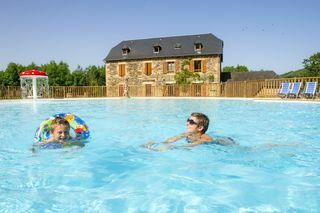 Cats, dogs or other pets are accepted on your holiday place in Saint geniez d'olt. To complement your stay in Saint geniez d'olt, the residence of which offers tennis courts at the disposal of holiday makers. 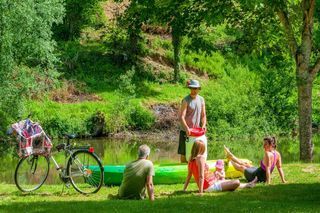 Enjoy your vacation in your holiday residence in Saint geniez d'olt, through cycling tracks by hiring on-site bicycle. For your convenience, laundry is at your disposal during your stay in your holiday residence at Saint geniez d'olt. When to go to Saint geniez d'olt ?